It's June and my whole world smells sweet. The cottonwood trees are thick in this part of the country. Lobed branches heavy with blooms are swelled and ready to burst. Soon they will explode to release velvety, feathery seeds which will take flight like tiny parachutes. They will become a virtual blizzard, riding on the hot summer air, sticking to sweaty skin and drifting into piles on the edge of the sidewalk. It is just part of our summer days. I've had guests. There are getting taller, but still quite short. One can't reach the light for the bathroom and neither can reach the sink to wash their sticky little fingers without dragging a chair to stand on. They were the ones who dreamed it up. He said he was the Prince Daddy and she was the Mommy Princess. And they hadn't been in the house for ten minutes when the whole kingdom was in an uproar. In the aftermath of what came to be known as the incident, clues were found and a case was built. Evidence included a messed up bed, a small blue chair, a fan flapping off kilter from the ceiling, one girl face down on the floor making no noise, but her arms reaching and head lifted looking at me. I scooped her little body up. Soon the air returned to her tiny lungs and she was gripping one side of her face and wailing hard. I was relieved to hear her cry, since that meant she was breathing. At this point I look to see what time it is. In my mommy medical experience, the odds go up dramatically for broken bones and concussions after five o'clock. In fact of all the stitches, casts and miscellaneous ambulance rides, none of them happened in the Monday through Friday, nine to five, window of time. The mother of these very children was involved in a crime scene of her own that ended with a fractured growth plate of her sister. And to the best of our reflective detective ability to reenact all the drama, one sister pushed the other sister off the top of the bale pile which resulted in injury to the right wrist of the victim. To our shock it was only 4:40 p.m. on a Friday so we drove like maniacs to the doctors office to have it x-rayed. It felt like we were barely moving, but we made a twenty minute drive happen in record time. As this little one gasped for air, I smoothed her curly locks and asked how my little Fire Princess was doing. 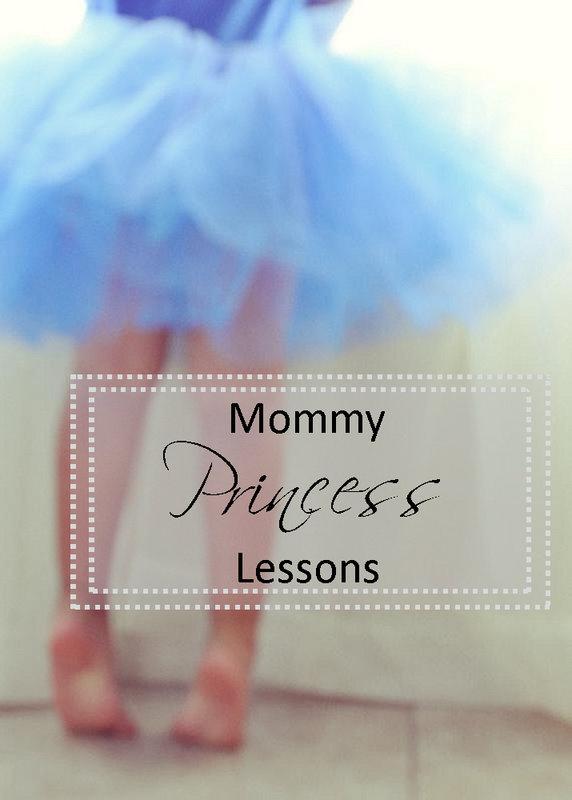 That is when she informed me that she was "Mommy Princess" and then she started chattering things I wasn't quite sure of, because a Princess can have a language all her own. I was glad that her eyeball was in her eye socket, even though there was immediate evidence that indicated she may have a black and blue face soon. I'm sure she was in pain, but every Princess Mommy has a little Drama Queen in her and this girl can play that too. The incident was reenacted and as the pieces were put together, it seems that the two royals were too warm so they devised a plan where they had to collaborate to carry it out. The white-blonde-haired boy thought it would be a good idea to use the little blue chair and the bed and the little Fire Princess to reach the ceiling fan chain. She climbed on her brothers back to stretch with her brave little hand to pull the cord to make the fan go faster. Is that a collective gasp that I hear? Yes, the whole thing went terribly wrong and somehow the spunky little girl ended up with the chair leg in her right cheek, face down on the floor while her bother managed to retain his balance and continued jumping on the bed. A complete stranger recently told me, that it was obvious this Little Prince had a lot of personality just by the way he wore his hair. I think it was his facial expressions that gave it all away. JQ and I have began to realize that we were using the word "no" way too frequently with the animated, energetic, Boy-Prince. So we try to think through how to redirect all his little guy passion. We want this to be a house of yes, not a house of no-no-no. And if we had one dollar for every time someone saw the Fire Princess (aka: Mommy Princess today) and said, "She sure has red hair" - -well a college fund could be established. That captain-obvious statement is most often followed by a story about a red-headed child that they have known personally as well. To this date I have not had one person come up to me when I have our blonde-haired granddaughter-Princess and exclaim "Oh look at her blonde hair..." followed by a story of someone they once knew with blond hair, etc. Well I'm surprised how these children are four and two and have developed such a high level of a trust and buddy system, but for their own good they may need to stop it. Our little zany kingdom included food. Lots of food. They ate in waves and drank a lot of my secret-recipe juice in cups and went to the bathroom frequently. They drug toys out of crevices and swam in the hot tub. First it was too hot and then it was too cold and then it really was just right, but the wind came up and blew all the floaties to the neighbors tree line and made dogs bark. Grandma was duped into letting the two buddies sleep in the same room and the Princess Mommy was still talking long after 10:00 p.m. CST. Princess Mommy was back up before the sun and wanted Cheetos for breakfast but the little boy, he ate like a king every thing set before him with his fork in hand. As the morning disintegrated, I too decided that eating Cheetos for breakfast wasn't an all bad idea and it went fine with coffee if you didn't think about it too long because I was just trying to stay alive here. Orange dye #30 actually must not have helped my situation much, because I found things in the refrigerator that belonged in the bathroom and I have to assume it was me who put them there. Little Prince and Mommy Princess ask one thousand questions over and over. My favorites were probably, "Why did you put lemons in my lemon-aid?" and "Why does your dog sit on the couch like a person?" There were one thousand accusation too, such as, "She touched my tractor" and "He took my Buzz Lightyear toy" and life was somewhat better apart than it was together, at times. Just before our planned departure, the Mommy Princess wanted privacy and slammed the door shut on the grandkid's room, but failed to take into account (or perhaps took into account) that her brothers face was at doorknob level so he took a direct hit to the left cheek. Her bruised cheek happened to be the right cheek. She refused to see the value of apologizing and we all needed a nap by nine in the morning. He was carrying a pink purse and she was wedged between the foot board of the bed and the king sized mattress. All you could see was her head sticking out above the bed and her little pink toes dangling all helpless below the bed frame. Before I rescued her I got the camera to record the moment. There was some crying over spilled milk which would have had to be shaken out like a salt shaker from the no spill cup. There should be a Grandma boot-camp to get me whipped into shape, but it all makes me appreciation the mommies and daddies in the every day trenches who love on little sweetums like these. It's Holy work, that seems like it's wholly hard. Before leaving I thought I'd run outside to water the plants that bake in the hot afternoon sun. When I returned to the front door, I was greeted by my little guests who were delighted that they had locked their Grandma outside. At this point I was keeping my cool. My mind is racing while I consider how to avert their attention in the front so I could run around to the side of the house, scale the dog panel and crawl though the dog door, enter the garage running ...in hopes they didn't lock the side door too. My grandma infrastructure has disintegrated. It amazes me how one minute everyone is content, the sun is shinning and the birds are singing. One wrong step and the whole thing just spins out of control. Still, I'm masking the panic in my voice, while they are screeching with delight because they had me eating out of the palm of their sticky hands. It wasn't long though, until I had the upper hand again or at least I was back on the inside looking out instead of the other way around. On the way to take them home, they begged to do one of their favorite things ever which isn't ice cream or french fries. Nope. It's the big beautiful new automatic car wash. I don't know why they love it so, but they do, and it works well for me. There is at least five minutes of compete happiness for the little Prince as he watches in wonder at all the machine parts spinning and rolling and spraying in tandem. The Mommy Princess tolerates it with only slight terror as the large brush arms slap against the windows. The car gets cleans and I can check my e-mail. It rates in the Top Ten of Grandma-Grandkid activities. Sleeping rates #1 on the list, since children are especially angelic when sleeping and I know where they are. When they arrived home peace and routine were restored and even the dogs were happy. Mostly dogs are happy, but that day the dogs were especially glad to roll in the yard to rub the cooties off or whatever dogs like to rub their backs in. Then there was crying because sand got on her toes while sitting in the sand box and she says that she doesn't want to be the Mommy Princess anymore. It leaves me somewhat breathless. A few things I've learned from all this? All ideas are not good ideas. They just aren't. Mommy Princesses and their mommy's need their sleep. The every day is really the extra-ordinary. Life is crazy, messy, and imperfect. Embrace it all like the sloppy wet kiss from a runny nosed child. sometime we need to take a nap. Being a mommy or grand-mommy is important stuff. In the end, love is still the ultimate goal. Much of life should be more about yes, than no. Today we get a fresh start. Thank goodness God isn't a breathless God. Since Jesus is in control of the whole Kingdom, all Mommy Princesses' can just rest. Especially on the days you don't want to be the Mommy Princess any more. Rest in the Father who made us and loves us unconditionally. 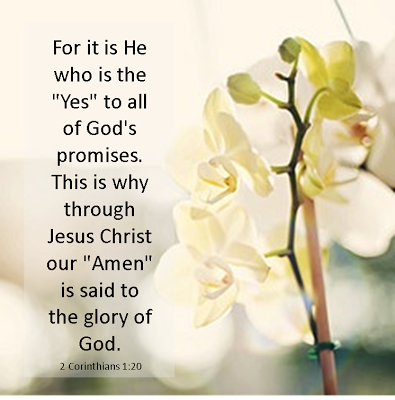 The God who formed us and knew us before we were born. He will never love us less for our mistakes. He will never love us more when we do amazing things. 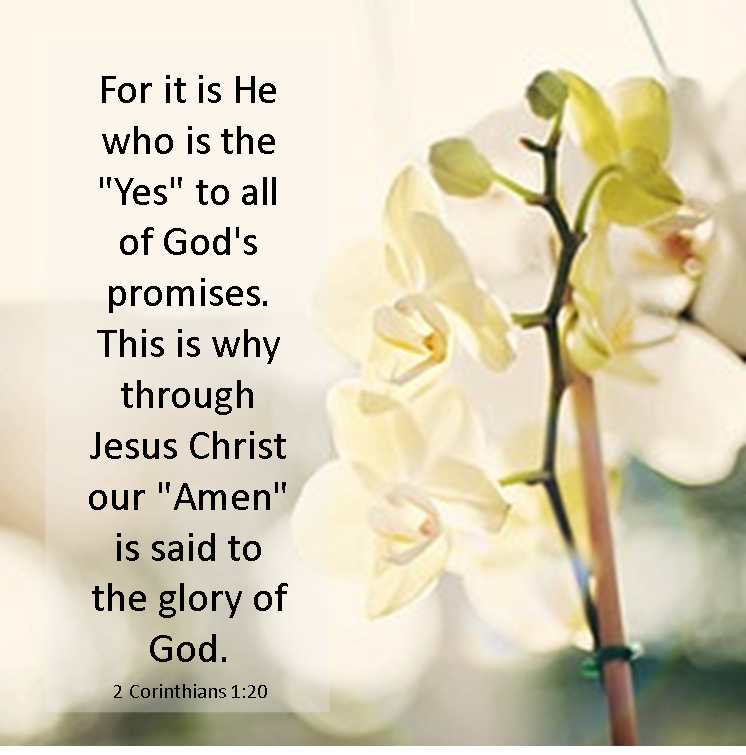 All His promises to us are yes in Jesus.